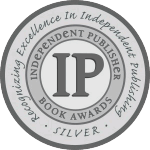 Find authors, Rosemarie Burns and Linda Reed, at the Bay Area Book Festival. 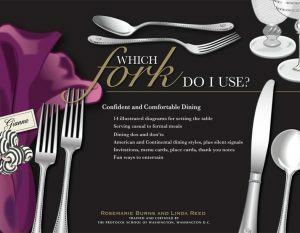 Get an autographed copy of Which Fork Do I Use? Look for us on Maker’s Lane (Milvia St) by City Hall.